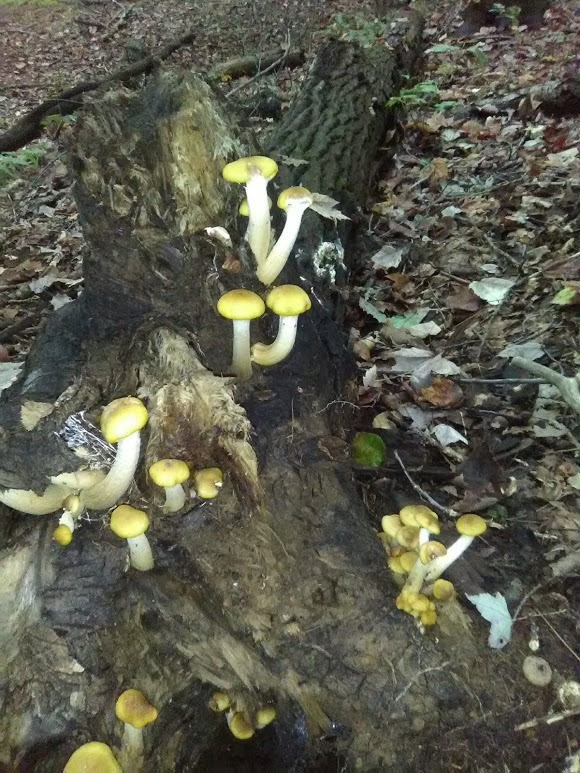 Not sure what this Mushroom is? When it comes to Foraging, that’s all you need to know for the minute. DO NOT EAT IT. Study it. Have it positively identified. Learn its nuances, habitat, etc.. Make it an exception by knowing it 100%. Then enjoy it for what it is.